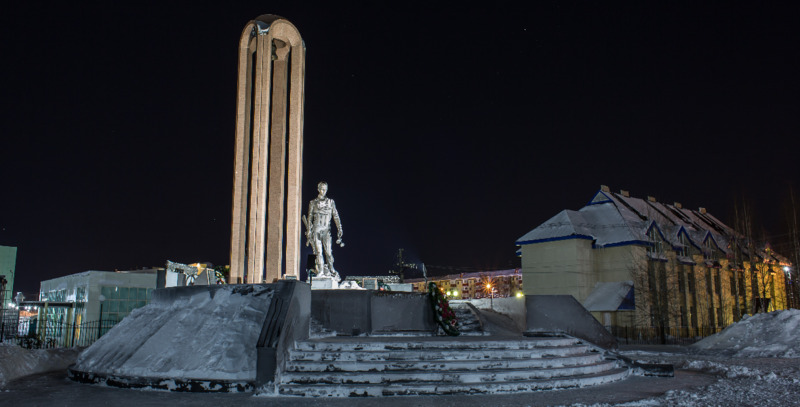 Memorial complex "To the faithful sons of the Fatherland"
Rotunda "City born by oil"
Architectural and sculptural complex "Pioneers"
April 20 across the country there passes the action "Biblionoch". 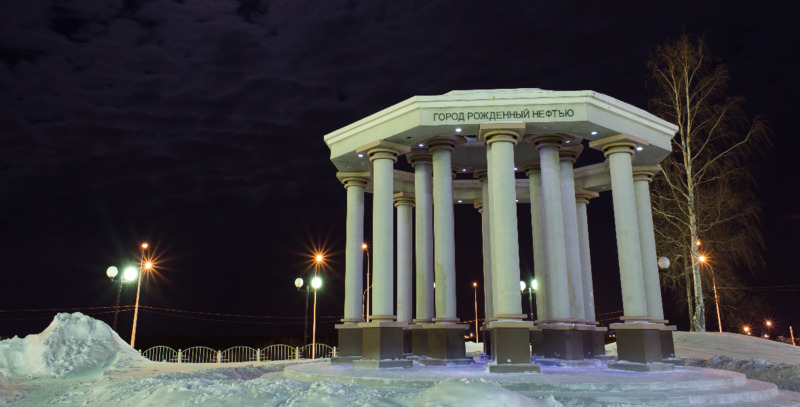 Nefteyugansk Central city library has prepared an amazing program "the Whole world – theater"for its guests within the framework of the annual all-Russian action. 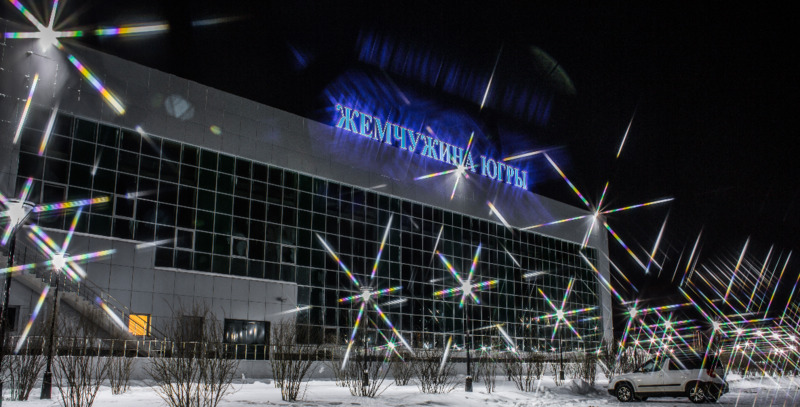 In Nefteyugansk started theater festival "Gallery - 2019"
Today in Nefteyugansk opened XVII open city theater festival "Gallery - 2019". In the program of the festival nefteugansky and guests will be able to see performances by professional theatre companies and Amateur theatrical collectives of studios. Detailed program of the festival can be seen in the full description by clicking on the title. 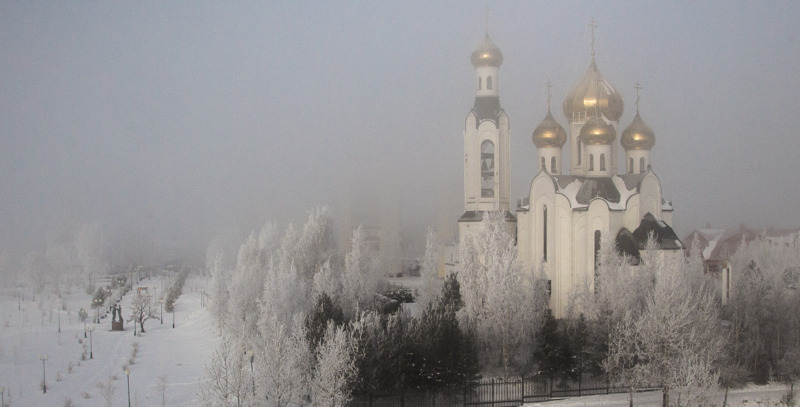 Nefteyugansk is located in the South-Eastern part of the Khanty-Mansiysk Autonomous Okrug - Ugra, the geographical location which is related to the Central part of the West Siberian plain. The third largest (after the Surgut and Nizhnevartovsk) Autonomous districts. 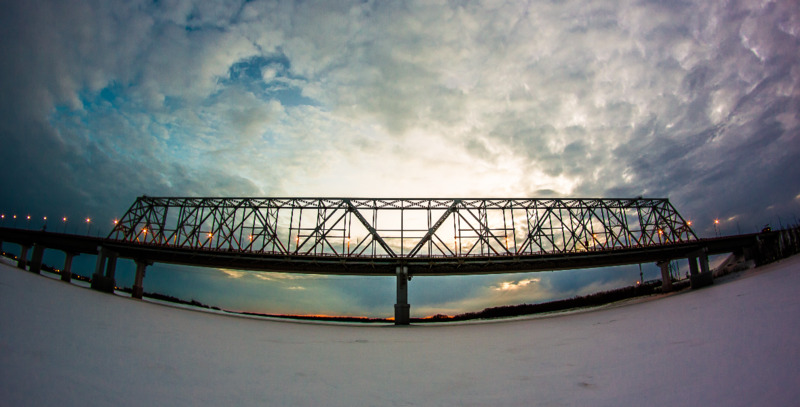 Nefteyugansk is situated on the right Bank of channels of the Yugansk Ob is the only major city on the Ob river, wholly located on the island between the river channels. 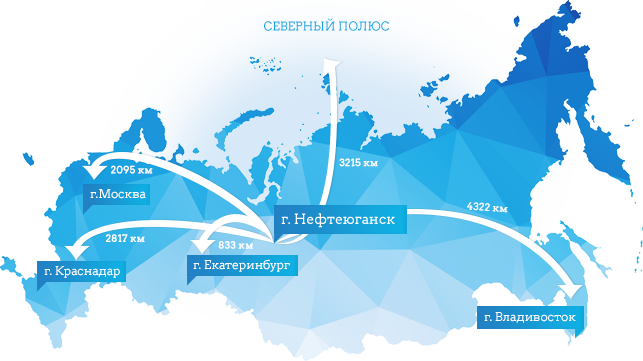 Its birth Nefteyugansk obliged richest oil reserves unique Ust-balykskoye field was discovered in 1961 – the first-born among the fields of the Middle Ob region. Drilled wells R-62, R-63 was the basis of the new major oil-producing base. 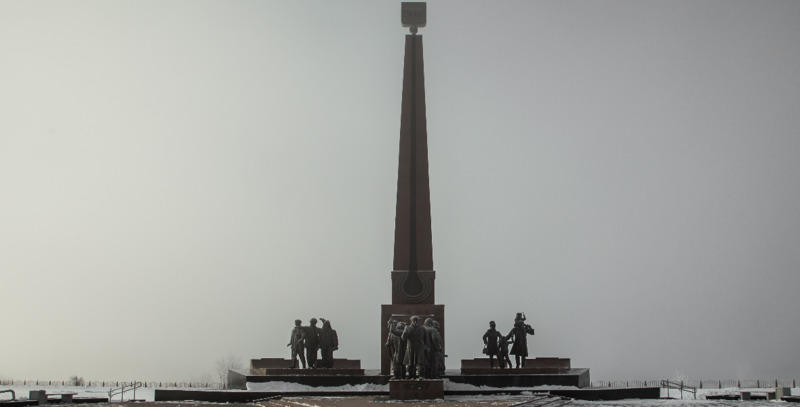 The construction of the city began with the landing of explorers on the coast of the river Ob of the Yugansk. 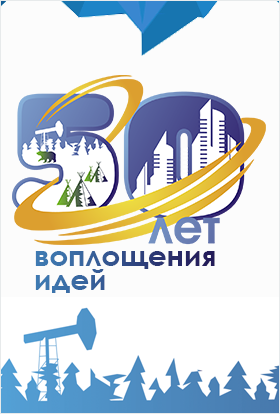 The city status was assigned to the work settlement of oil explorers 16 October 1967, decree of the Presidium of the Supreme Soviet of the RSFSR "On the transformation of the work settlement of Surgut Nefteyugansk district, Khanty-Mansi national district of the Tyumen region to the city of district submission". From 11 to 14 April in Nefteyugansk was held XVII open city theater festival "Gallery-2019" dedicated to the year of Theater in Russia. The festival was attended by professional and Amateur theater groups, studios and individual artists of the city and district. Nefteyugansk athletes won the prestigious tournament in Portugal. Athletes JUICE "grace" were among the winners of international competitions in sports aerobics in the open championship of Portugal, as part of the Russian team. The competition for the best youth projects summed up. The results of the annual city competition of projects in the field of youth policy were summed up. The winners in five categories will be allocated funds from the budget for the implementation of the conceived ideas. With the agreed use of the site materials, a link to the resource is needed.